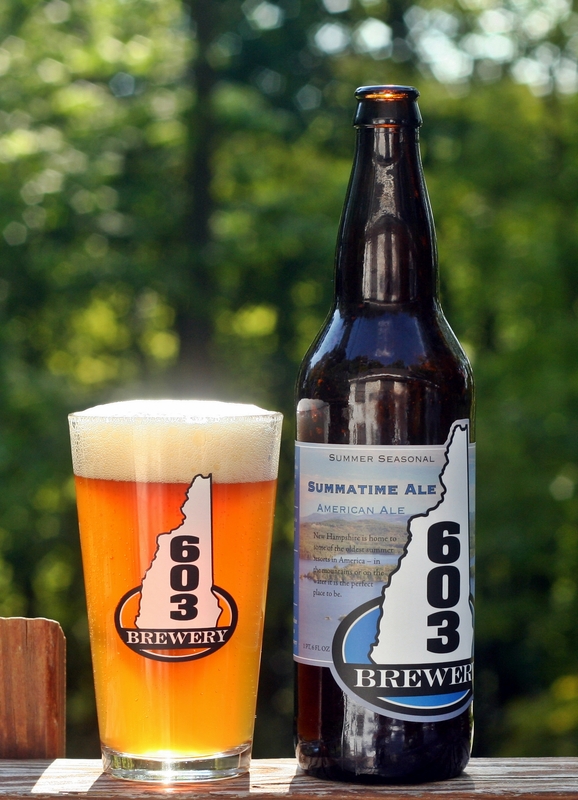 I believe this is my fourth beer from 603 Brewery, really enjoyed the Winni Ale; 9th State was OK and White Peaks was my least favorite so far. Summatime is a pale ale that has a fairly high 6.3% ABV for a summer beer. 603 is doing a nice job putting out quality beer. Looking forward to their stout. Brewers Description: This smooth American ale is a great compromise for your summatime adventures.